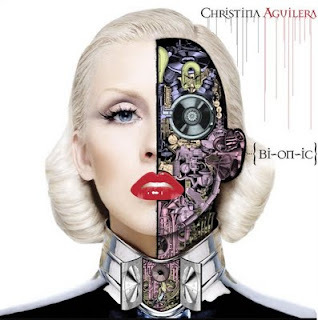 Diva Devotee: Christina Aguilera performs "Lift me up" live at the Hope for Haiti benefit. Christina Aguilera performs "Lift me up" live at the Hope for Haiti benefit. Christina Aguilera gave a stand out vocal performance at the Hope for Haiti concert when she sung a stripped down version of ballad Lift me up from her Bionic album. What I loved most about this performance was that Christina actually stuck to her natural tessitura (range). The result was a sublime performance that cut out the pushed and strained vocals she's has become synonymous with and instead gave us a chance to enjoy and appreicate the colour, texture and beauty of the voice. And what a pretty head voice she uses halfway through. Reminds me of 'Save me from myself', I love the voice she uses in that song.